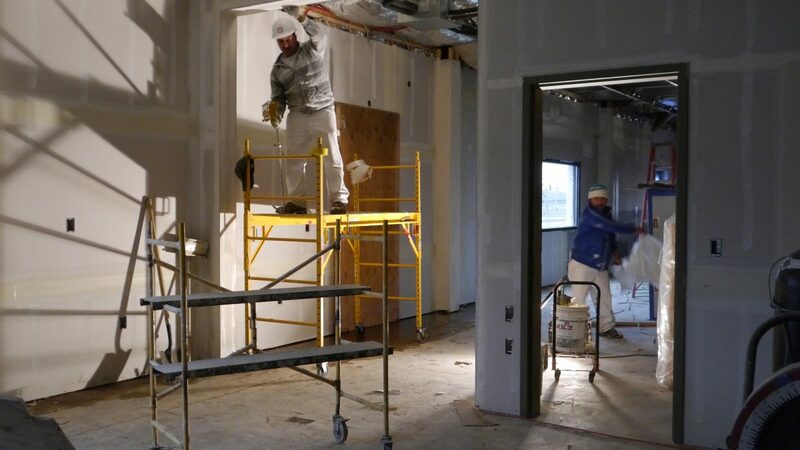 Just a quick update on our Central School Kitchen project in Lodi where a former warehouse is being transformed into a modern school kitchen. 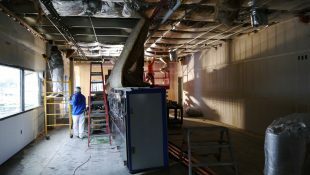 Currently, insulation is going in and equipment such as a massive kitchen hood is ready to install. In working to complete a central kitchen and deliver fresh lunches to students, the district is following a trend in central school kitchens set by other districts in Oakland, Campbell, and Boulder Valley, Colorado. Proponents of central school kitchens cite cost savings from bulk ingredients, more space for storage of fresh produce, and up-to-date equipment and technology to create nutritious meals using local ingredients. 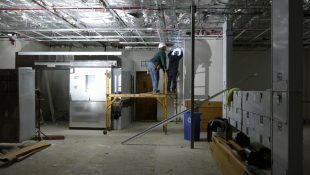 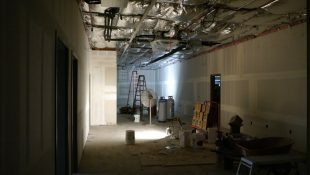 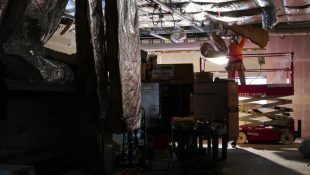 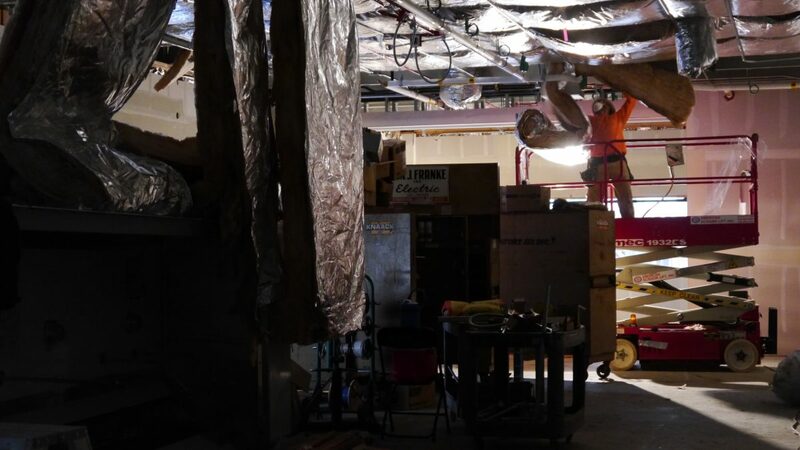 Check back for more news about the Lodi Central School Kitchen, which is slated for completion this spring.